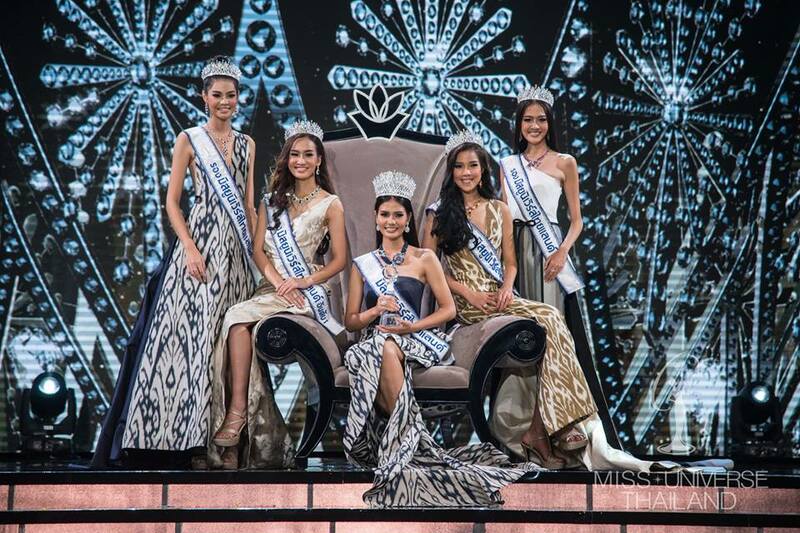 Chalita Suansane (21) was recently crowned Miss Universe Thailand 2016. She stands 1.7m tall and will represent Thailand at the 65th Miss Universe Pageant later this year. The first runner-up was Atcharee Buakhiao. She is 20 years old, stands 1.72m tall and will represent her country at Miss Earth 2016. The top 5 were completed by Lapatthida Kongraphan, Sornsarot Vittayaruengsook, and Nutnairee Bunsiri. The winner looks great in the crowning photos. Not sure if she's as strong as her predecessor, but I like what I am seeing so far.